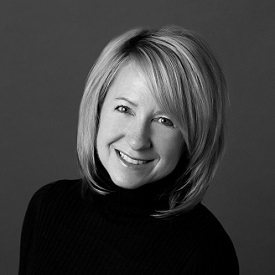 Kathie has over 25 years of experience in consumer packaged goods and international business. 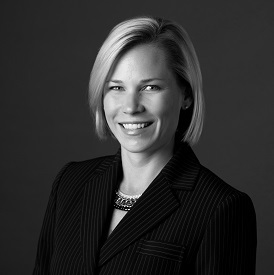 She has held roles for publicly traded companies in commercial, operational and international leaderships positions. At Gilchrist & Soames, she has expanded the organisation’s global presence and pushed the company to deliver best in class partnerships, products, and services. With a passion for luxury brands and travel, Kathie’s personal and professional passions collide perfectly. 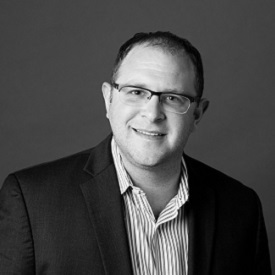 Josh has ten years of leadership experience in developing and manufacturing beauty products. He has earned a reputation in the industry for optimising and strengthening quality and supply chain management to best service the growing global marketplace. 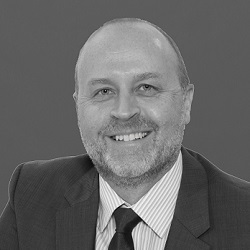 Formally trained in finance, Graham has served in a number of leadership roles in the UK office for Gilchrist & Soames. Graham’s strong interest in operationalising successful business partnerships positions Gilchrist & Soames well for future growth in the European and Middle East markets. With over 25 years of financial experience, Don grew his career from early days as a CPA to executive leadership roles in the consumer packaged goods industry before he joined Gilchrist & Soames. His experience improving business processes and enabling business support through improved financial and accounting systems continue to position our organisation well for global growth. 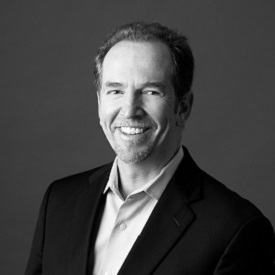 Roys is a marketing leader with over 15 years of domestic and global experience in brand strategy, global product development, lifecycle planning and marketing implementation. A lover of brands – not to mention travel, fashion and beauty– Roys has found an ideal home for her experience at Gilchrist & Soames.